Whether developing an employee benefit plan or helping an individual find the appropriate medical insurance or investment strategy, we provide comprehensive research and in-depth analysis to deliver solutions in a clear, concise and understandable format. 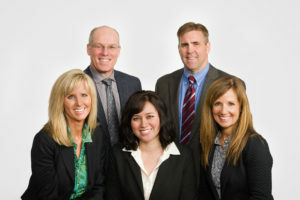 Located in Kirkland, Washington, Green Financial has been in the insurance and investment business offering businesses and individual a full range of financial services. 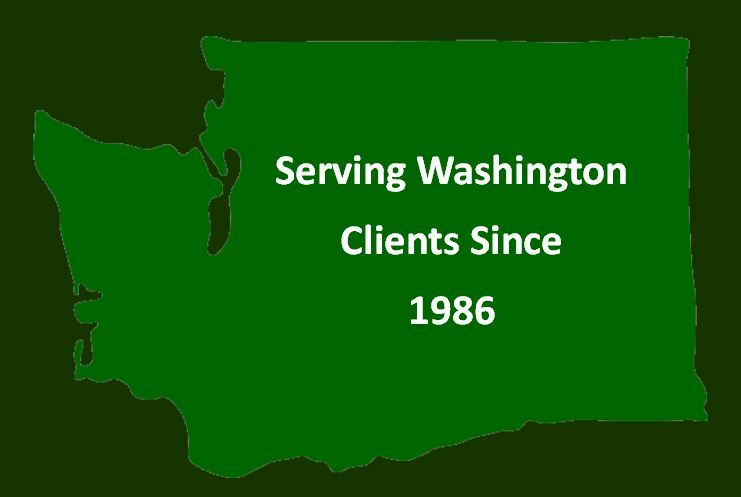 We build our reputation on serving each client with expertise and personal attention. © Copyright Green Financial, All rights reserved. Reproduction of any part of this site without express written authorization strictly prohibited by law. Insurance agents & brokers -- this means YOU.